The most versatile headset ever! 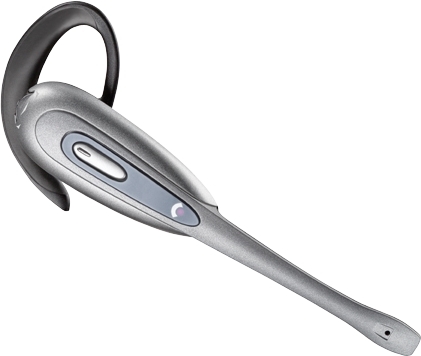 The innovative Plantronics DuoPro offers all day comfort and best-in-class sound quality. 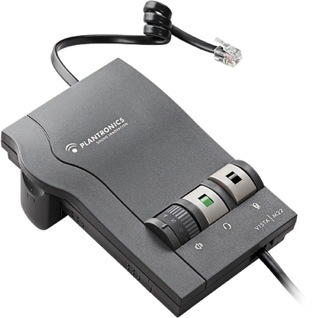 The H171N is the convertible model with a noise-canceling microphone. New ergonomic innovations offer unsurpassed comfort and the patent-pending anti-twist boom ensures perfect microphone placement. The Vista M22 audio processor delivers precise levels of listening comfort, sophisticated hearing protection, and superior audio performance. The Vista M22 includes Clearline audio to improve call quality in any environment. 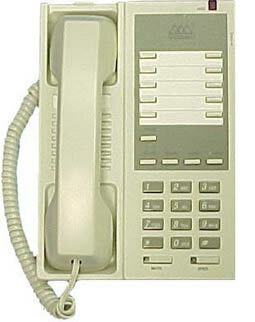 The audio processor includes ergonomically designed volume, headset/handset and mute controls. The Quick Disconnect feature between the audio processor and headset lets you move away from your phone without removing your headset or disconnecting the call. The Vista M22 comes complete with a lightweight 10-foot coil cord for freedom of movement at your desk.